Teva Pharmaceuticals, an Israel-based international company that develops and sells generic and proprietary drugs, planned construction of a $300 million to build new warehouse and distribution facility in Northeast Philadelphia, on the site of the former Island Green Golf Course on Red Lion Road near the Montgomery County border. 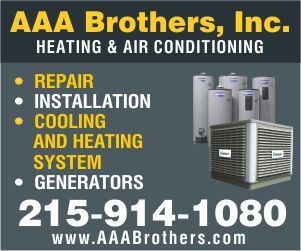 The company’s North American headquarters is located in suburban Philadelphia. The site should be a 1.2 million-square-foot complex comprising of two 85-feet-high storage buildings and one 45-feet-high distribution/shipping building.The facility should be used to store pharmaceutical finished goods, order picking and distribute finished goods along with support operations. The facility should create 200 jobs and retain 200 other jobs when it opens in 2013. “This is the biggest economic-development project of our administration, and we could not be more excited,” Mayor Nutter told politicians, business leaders, and media representatives assembled for the groundbreaking. But now the gates to the site remain closed, and the only apparent change is removal of a small clubhouse that once served a scruffy golf course. Why? Maybe, because of changes at the top of its global organization. 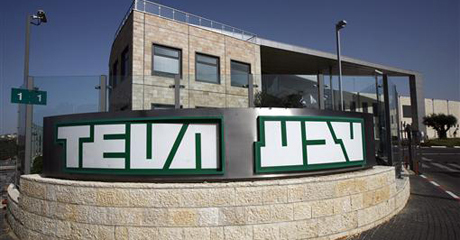 Teva named Jeremy Levin to replace Shlomo Yanai as chief executive officer.